Bad credit decisions remain on your credit report for years. Even if you feel as though you’re rolling in cash, not paying attention to your credit can cramp your style over time. 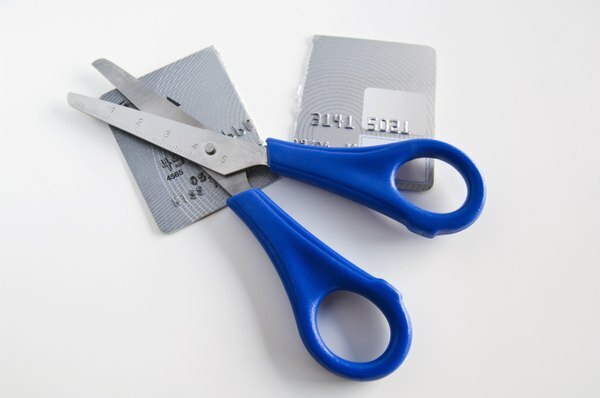 Missing even a small credit card payment, for example, can hurt you for years to come. More serious credit-use lapses can cost you thousands of dollars in extra interest payments and lost credit opportunities. 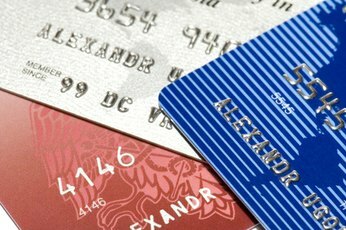 Understanding how bad credit can damage your finances can help you when you are in a tight financial pinch and need to decide what to pay and what not to pay. 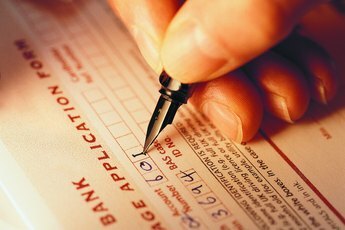 Lenders share credit information about you with three credit reporting agencies: TransUnion, Equifax and Experian. 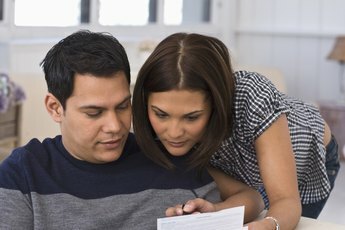 These agencies put information about your credit history on a report that covers your credit use for 10 years or more. When you misuse credit or even make seemingly good decisions, such as paying off a car, your credit score might drop and your credit report can show derogatory statements. Paying off that car when you have no other installment accounts -- which differ from credit card accounts in that they are pre-paid loans that require a regular payment -- negatively affects your credit. Installment accounts help raise your credit score by showing a history of making payments on time; a lack of these accounts drops your score. Derogatory items on credit reports can include missed payments, liens, garnishments, debt consolidation, foreclosure or bankruptcy. You're entitled to free copies of your credit reports each year. 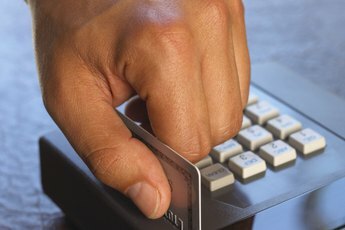 AnnualCreditReport.com is one site where you can review your reports and correct any errors. The lower your credit score, the higher the interest rate you’ll pay on some forms of credit, such as a credit card. If you carry a balance on your cards and take years to pay them off, you can pay thousands of dollars of extra interest payments in the long term. Financial writer Liz Weston explains in an October 2011 MSN Money article how two women, the same age and with the same loans over the course of their lives, end up with a difference of more than $200,000 in interest payments based on their credit scores. Bad credit also affects your ability to secure a mortgage, car loan, credit card or other loans. You might be able to secure a credit card or a loan, not only can your interest rate be higher, but your loan amount also might be less than what you need or your lender might require a higher down payment. If you are applying for a business loan and are denied, you lose both the loan and the profits you might have earned if you'd had the opportunity to start your business. Many employers ask to see your credit report if you are interviewing for a management position. If you have bad credit, the employer will be able to see specifically what you did that caused it. You must explain your circumstances to the potential employer, or your interview process might end at that point. If you are trying to rent an apartment, the owner or property management company also might request your credit report. If they believe you are a high-risk tenant, you might be denied.